There are many things in my life that I enjoy, but would not be completely devastated if required to give them up. My dishwasher is not one of them. During our recent kitchen remodel, we donated the old appliances to Habitat for Humanity, all except for my stripped down 14-year-old Whirlpool dishwasher. Even though it has been replaced, it awaits its new home in our future basement remodel. I could not part with it. It does a flawless job, not because it’s such a high-end machine but because I have learned the secrets of how to get any dishwasher to perform well. I don’t care how old your dishwasher is. 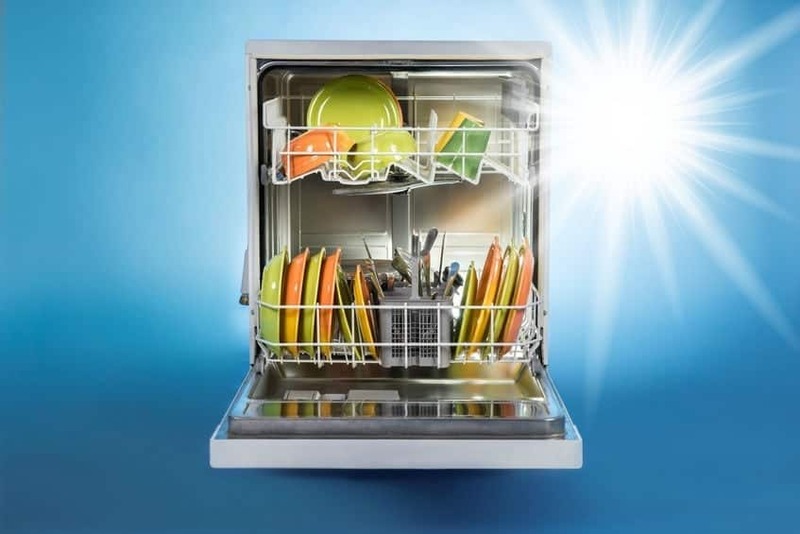 If it will turn on, spray water and go through some kind of cycle, you can turn out sparkling clean dishes. Trust me on this.